We had the opportunity to welcome the lovely author & illustrator Jedda Robaard into the Intentional Book Club as our guest. 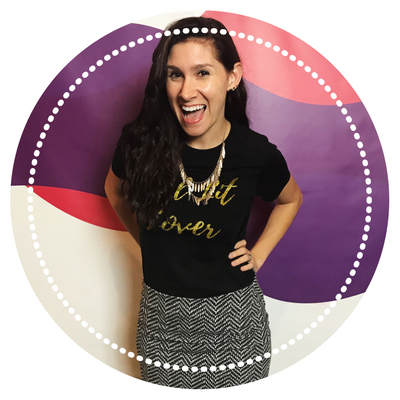 Get to know Jedda, catch a sneak peek of our exclusive interview and learn more about how our premium club members have the chance to interact with our guests. 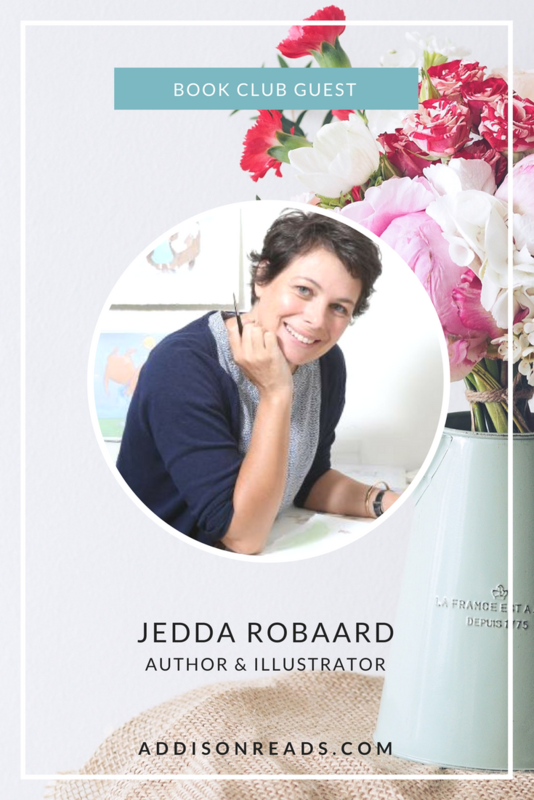 Jedda Robaard is a Melbourne-based illustrator of over 30 children’s books including the best-selling Little Creatures board book series (Five Mile Press). Jedda’s books have been sold in many countries including: Australia, UK, US, Greece, Holland, France, Taiwan, China and South Korea. You can read our full review of one of her children’s books, The Little Kangaroo Who Lost Her Bounce here on the Addison Reads Blog! 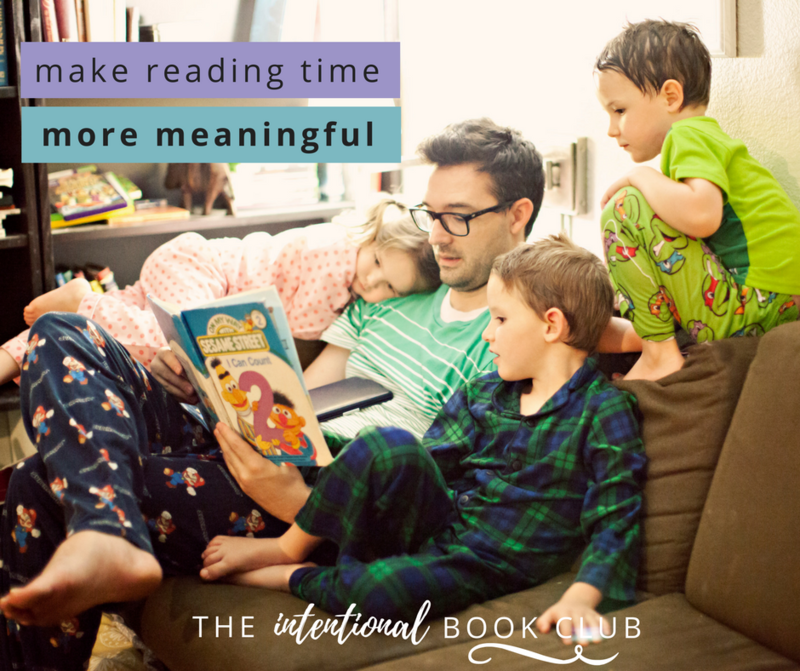 Premium members of the Intentional Book Club get access to the full interview with Jedda Robaard, fun activities to do that are based off of her books, an exclusive badge to earn based on what we have learned, and the chance to interact personally with Jedda and all of our other guests. Have you and your family read any of Jedda Robaard’s books?